GET A FREE LOGO/BANNER TO USE IN THE GAME! I do graphic design, logo creation, and digital marketing in my spare time. I stay pretty busy. I’ve done logo designs for oil drilling companies to farm seed companies to country music artists like Cody Johnson. 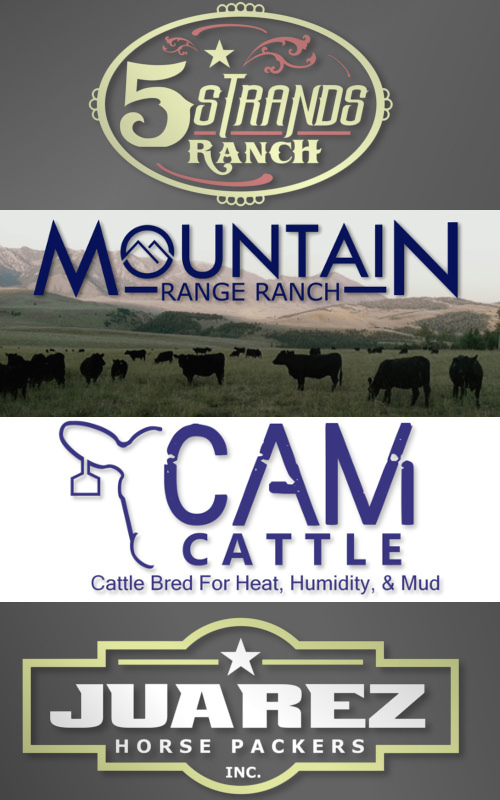 If you would like a logo to use in the game, inbox the Rockford Ranch to get set up today! There is absolutely NO CHARGE, its completely FREE, as long as you use it in the game. If you would like to use your logo outside of the game, for copyright and trademark purposes, the logo would need to be purchased. But since this game is not ACTUALLY money being exchanged, I’ll create a free logo and ranch banner for anyone who wants one. Take a look at some samples.